Hilperton Village Hall is a registered charity (no. 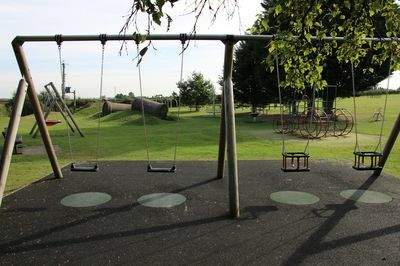 305526) and provides buildings and open space for the benefit of the local community. The village hall has been on its current site since 1951 see this page for more information on our history before this time. The hall includes the large main hall, lounge bar, fully equipped kitchen, snooker room and sports changing rooms. The hall has benefitted from considerable recent investment and is fully accessible throughout. Outside is a very large playing field including full size football pitch and a well equipped children’s play area. More information about our facilities. The main hall, lounge bar and playing fields are available for hire, more information on hiring. The hall is home to Hilperton Village Club, a membership organisation whose benefits include use of the lounge bar (open each evening) and snooker room. More information about The Village Club. Each week, there are lots of activities open to all at the hall including Bingo, Whist, over 60s, Cubs, Brownies, Scouts - more information. St Michaels, a thriving Pre-School is based at the hall – more information on their website. 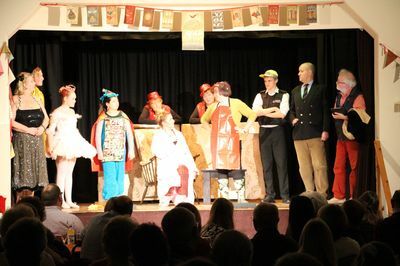 The hall is also home to ‘Hilperton Presents …’, an amateur dramatic group, who have been performing family orientated theatrical productions at the hall for 15 years. See review of their latest production and for more information contact Pam Turner. 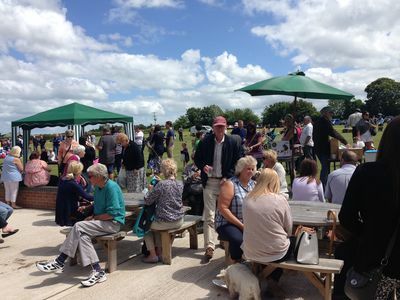 Hilperton Village Fete is held at the hall – usually in early June each year. In total, many thousands of local people enjoy using our village hall each year.